The ADC (application delivery/load balancing) landscape is rapidly evolving, but one thing is certain: the days of purchasing stand-alone hardware appliances for every application are over. Before you replace your load balancing appliances, learn about the power of network functions platforms for ADC consolidation. 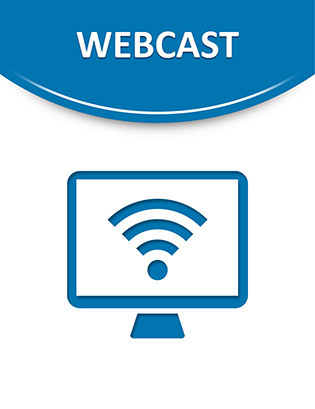 View this Webinar to learn how NFV can help your organization gain agility, while minimizing costs associated with rack space, power, cooling and provisioning.